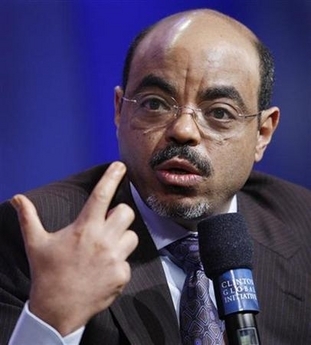 Meles Zenawi - who took the Long March from revolutionary to Ethiopian Prime Minister. 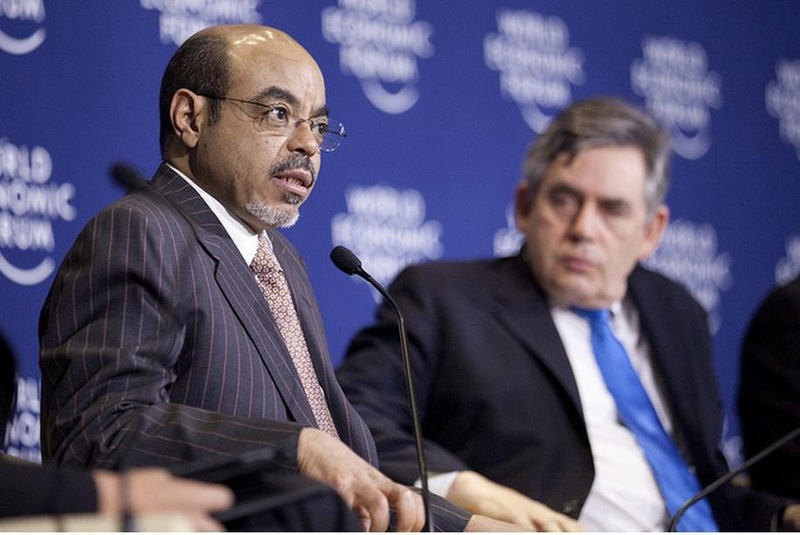 Earlier this year I wrote that “˜Meles Zenawi is the cleverest and most engaging Prime Minister in Africa’ but I always felt that when I talked to Ethiopians about him it seemed like I was speaking about a different person. 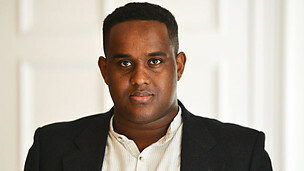 It was as if he had two personalities – one for Ethiopians, the other for Farangis – as westerners are called in Ethiopia. The Ethiopians saw a dour dogmatic man who rarely smiled. We saw a shrewd but diffident, laid-back guy who was always ready for a joke. I didn’t report that. Afwerke has no sense of humour and the war probably have restarted. The first and second times I met him were in London. He really had done the Long March – fleeing from Addis Ababa University when Mengistu seized power in 1974 and taking to the mountains in his native Tigray to start the revolution. It took them 15 years to make it back to the Ethiopian capital. While he was up in the mountains the revolutionaries moved around cautiously. A (male) journalist colleague found Meles in a Catholic convent hostel up in the mountains but there were no spare rooms and it was too cold to stay outside. Meles promptly let the journalist share the small room with him.